There was even a John Darling paperback book. 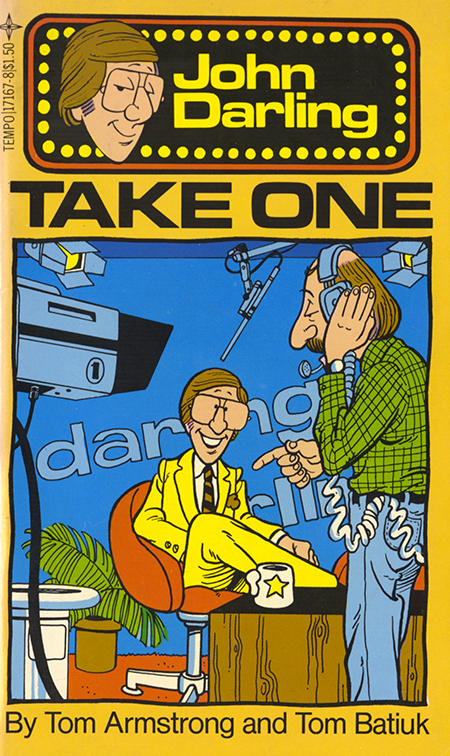 Tempo books had been bringing out small best-of-Funky collections, and, when John Darling became a separate entity, he got his own book as well. If you don’t think that Tom Armstrong always gave 110%, check out the six digits on the hand of the director. High marks for enthusiasm certainly… somewhat lower ones for accuracy.